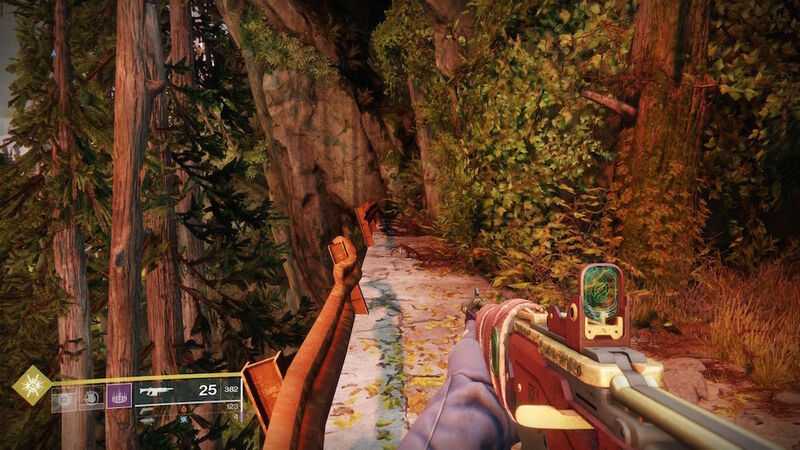 Even back in the original Destiny, this gun has been a thorn in my side. From how to get it to getting slaughtered in the Crucible by it. Thorn has a reputation, and it’s not a positive one. Nevertheless, it won’t stop us from getting it and causing other Guardians to hate us as much as we hate others who use Thorn. The Thorn quest is now available for Annual Pass holders. To start the quest, you must first find it. 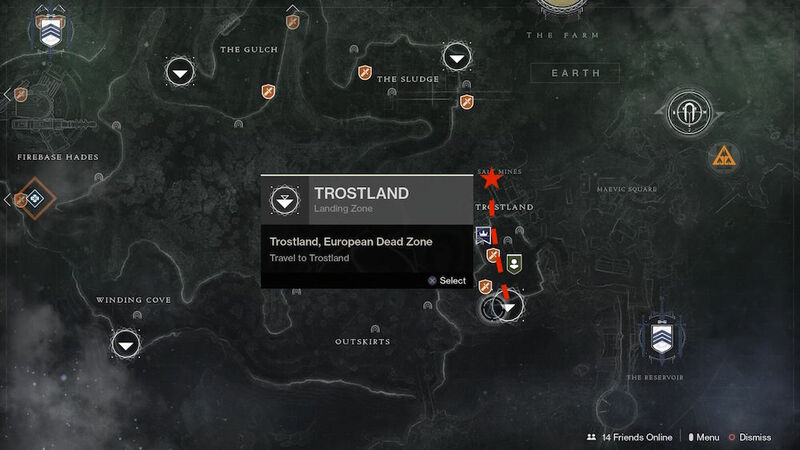 Jump in your ship and head for the EDZ, and use the spawn point in the Trostland. 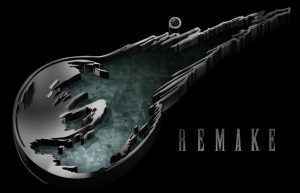 This was the original starting point to the Destiny 2 campaign. Once on the ground, head straight behind the church. There will be a broken down car and some Fallen blocking a doorway into the salt mines. Continue on this path until you find yourself underground. 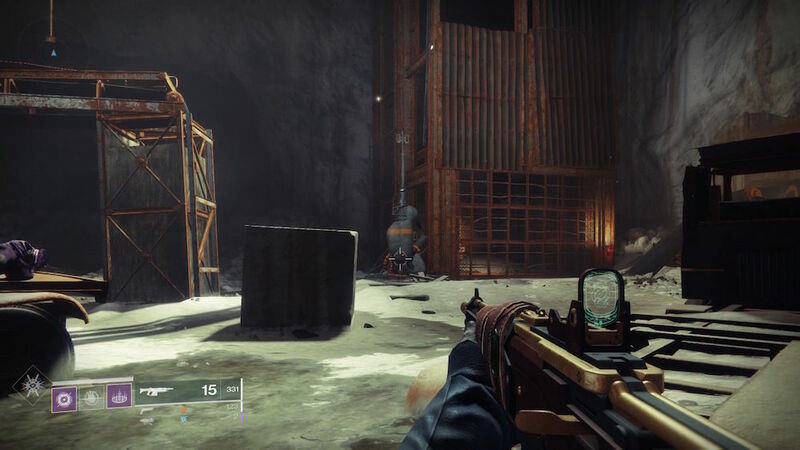 If you recall, there was a mission to meet Hawthorne on top of an elevated shaft, but the elevator falls and we hack our way through the gate. Instead of going further into the mine, head toward the broken down elevator. There will be a Fallen looking device that, when you get near, prompts you to transmate. From your new spawn location, you will notice a group of Fallen ahead of you. You don’t need to take them out, but they can become annoying. Make your way to the top of the hill and you will see a light barrier blocking a path back into the mountain. While facing the barrier, look to your left at a small ledge leading to what looks like a dead end. At the end of the ledge, jump to see a hole in the side of the rocks. Jump into the opening and you will come across a camp that looks likes it’s been ransacked. Toward the left of the camp near the opening of the cliff, you will find a prompt to sift through ashes. 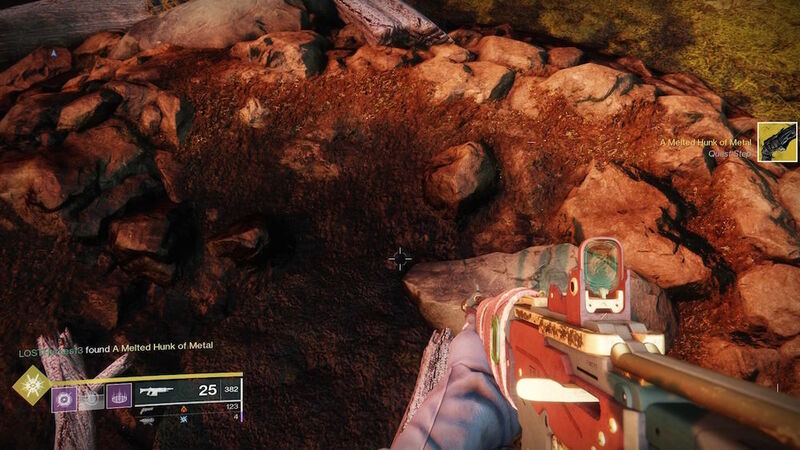 Doing so will get you the melted husk of a Thorn and the beginning of your quest. Yes, this is just the beginning. 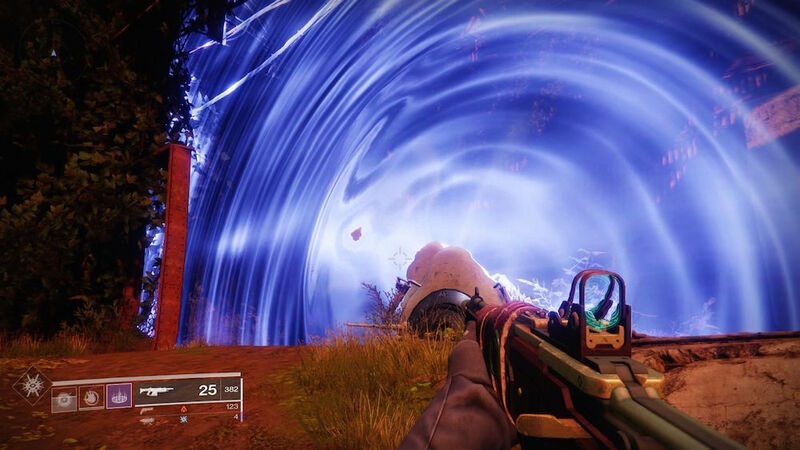 After obtaining this melted hunk of metal, you are prompted to take it back to Banshee-44, with a warning to tell Ikora that you now have the steps to make Thorn. Most of the remaining steps will take place in Crucible, so get your Guardian-killing shoes on. First, you’re told to hunt Warlocks. This isn’t the only way to get this step done, but it’s the easiest, in my opinion. The next three steps will be very similar. I stand by Crucible being the easiest for all three. Your goal is to collect 50 Hadronic Essence, and all three ways will yield them. Here are the options. All of these reward Hadronic Essence to varying degrees, and can be mixed and matched based upon preference. The same applies to the next two steps. However, you are collecting different materials. Complete Blind Well (Heroic grants most). You guessed it: Now your hunting Hunters. Now you’re after Sapphire Wire. Now comes the hard part. This step requires Crucible, and there’s no way to avoid it. You are tasked with getting hand cannon kills and void kills in the Crucible. 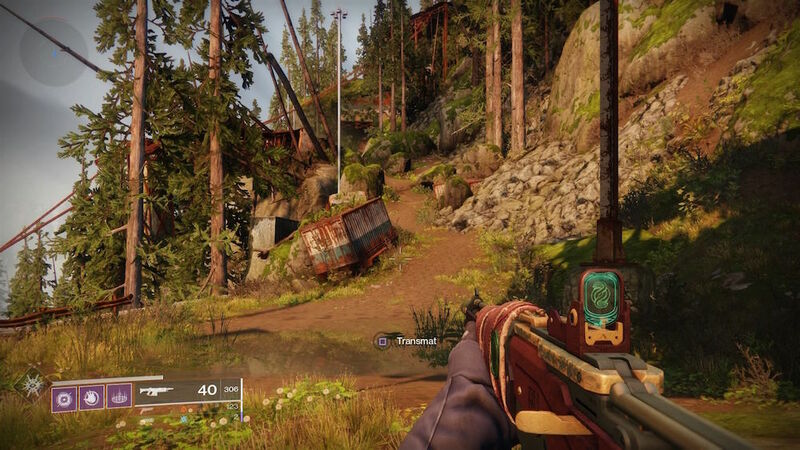 This, thankfully, doesn’t have any reverse progress like it did in the original Destiny. There are not many tricks here either. Equip your favorite void weapons along with your Void subclass. For Hunters, you have it easy with the Spectral Blades subclass. 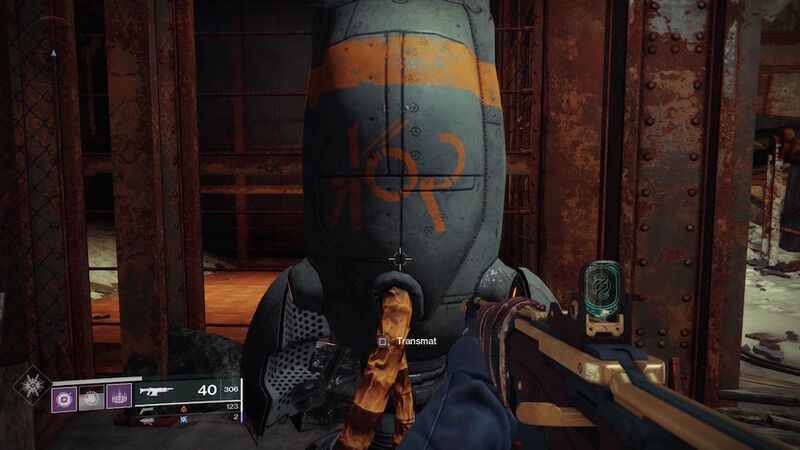 This is a huge change from when I acquired Thorn in original Destiny. Back then Hunters didn’t even have a Void subclass and deaths reversed progress. One final tip is that precision kills grant higher reward for your hand cannon progress. There is a reason to go to the Farm!!! 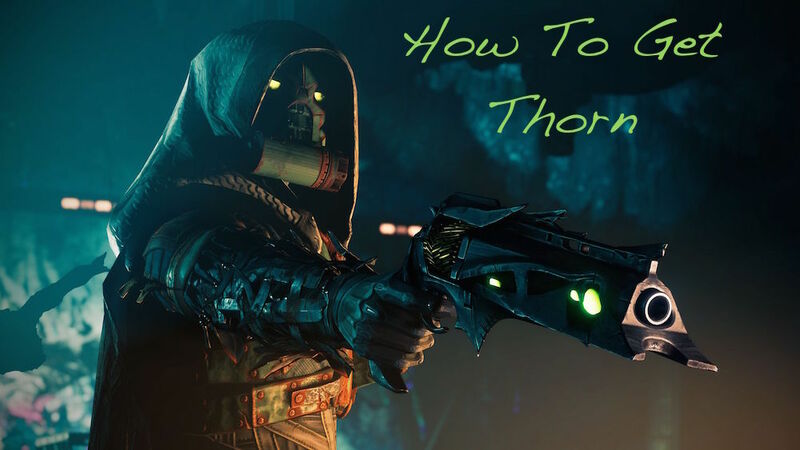 This is the final step for Thorn, and it’s a doozy. You will be given a quest step, much like The Last Word. This will be a harder variation of the Savathûn’s Song strike. However, once you complete it, you will be the proud parent of the most hated weapon in Destiny. So go have fun, Guardians! 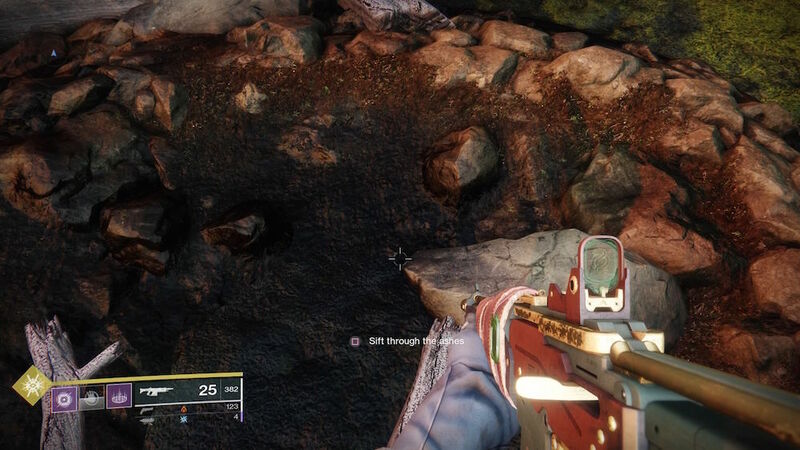 Make others curse the day they came across you in the Crucible. We hope this guide was helpful!. 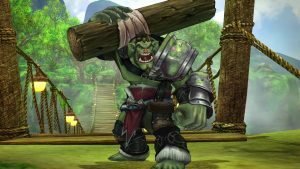 Be sure to check back when a new weapon quest pops up. 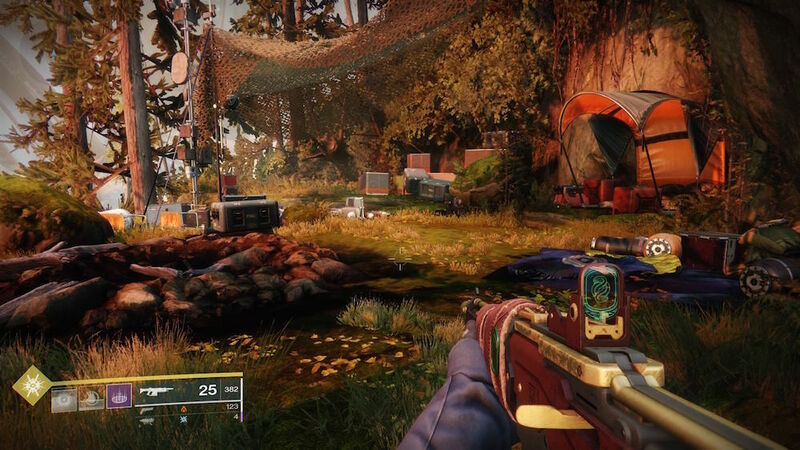 Until then, every week we will have a rundown of what Xur is currently selling, along with tips and tricks for Gambit. Until next time, keep your eyes up, Guardian. 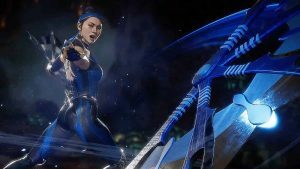 Lol people still play this game?